A Premium Port that embodies the values of high quality, elegance and tradition from Quinta do Noval. A new style of Port with a blend that wholly highlights the fruit thanks to its black cherry, sweet spice flavours and its smooth and perfect balance. 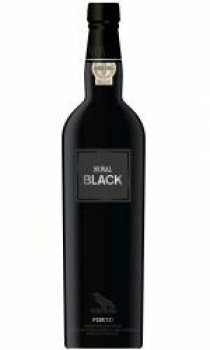 An eye-catching, contemporary and elegant packaging with a unique black bottle and a very pure designed label with silver lines.